Elegant English brand Laboratory Perfumes is a fragrance house to watch. Brainchild of British perfumer Christopher Perry, his first solo foray into fragrance, the carefully conceived collection is literally one to stop you in your tracks. Inspired by Perry’s fascination with the natural history of the British Isles and their landscape, the resulting fragrances are unexpected and surprising. 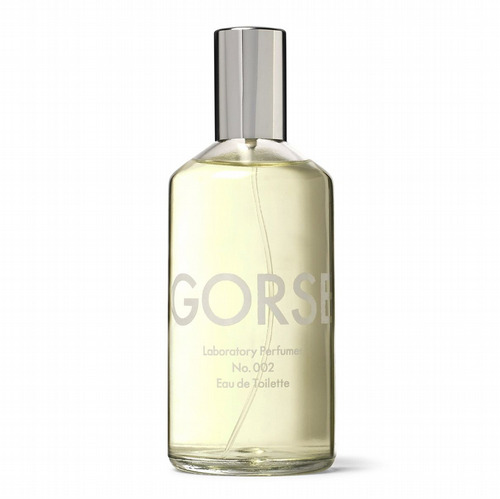 Eschewing the obvious in favour of the unknown or the forgotten, Laboratory Perfumes evoke a Britain not of country cottages and babbling books but vast heaths and expansive coastlines. Laboratory Perfumes fragrances are clean and modern, perfectly echoed by their minimalist packaging. 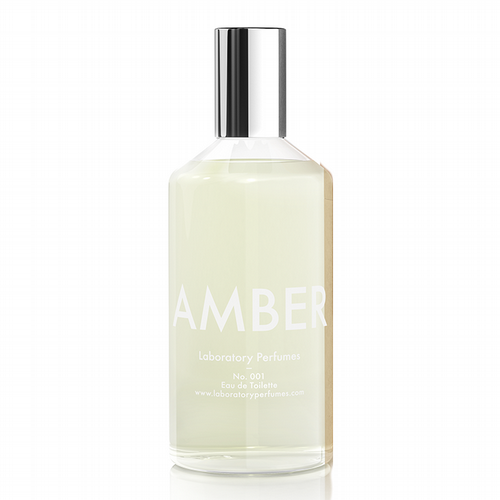 As complex as the tableaux around which they were conceived, Laboratory Perfumes’ notes are designed to evolve on the skin subtly changing just as a slight shift in the direction of the wind changes the olfactory landscape during a hike across the moors or a stroll by the sea. Roullier White urges you to try this amazing collection of distinctively dynamic fine fragrances.